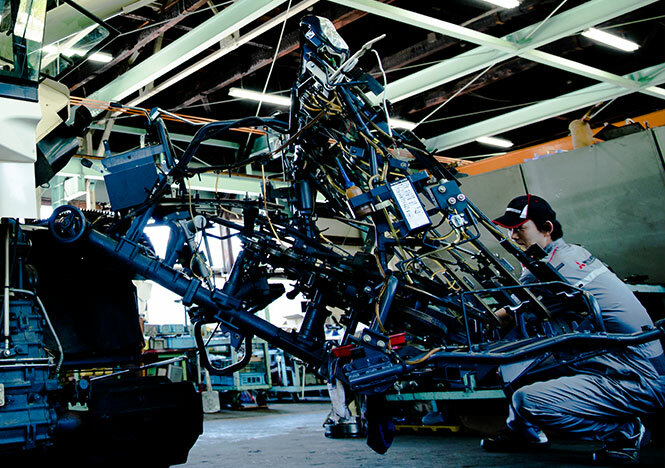 Mahindra has long since been known for its manufacturing excellence, winning coveted awards like the Japan Quality Medal and the Demming Application Prize. 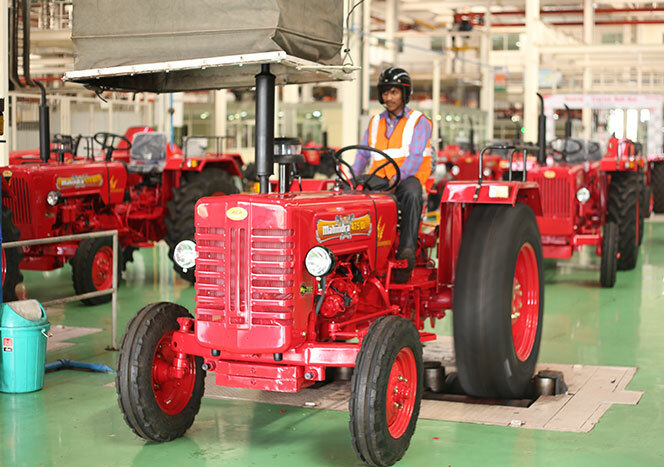 Mahindra employs a fully automated engine assembly plant. Ensuring a dust-proof environment that is Moisture and Temperature controlled, this facility is equipped with an Online Cold Testing Facility. The CED Paint Shop is unique in the entire tractor industry, and the painting technology is on par with what's used in the Car Industry. Beginning from one manufacturing unit in India, Mahindra currently has a total of 6 manufacturing units and 12 assembly units around the world. Mahindra's assembly plants in Ghana, Nigeria, Gambia, Chad, and Mali partner with local governments to implement agricultural policies and programs from mechanization to youth employment and serve as springboards for our farm-tech prosperity initiatives.